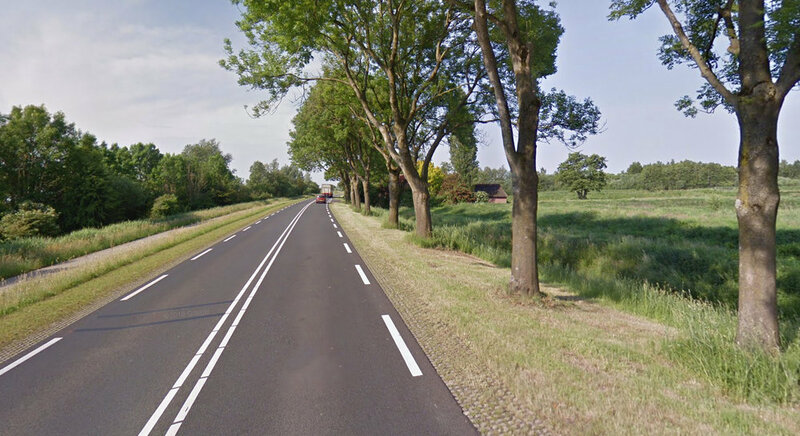 I’ve long been rather jealous of the Netherland way of life, their laid back attitude, exceptional cuisine, beautiful cities, crisp clear air and endless driving roads, but reading about a company called Saab Youngtimer almost made me up sticks and move to the Netherlands. 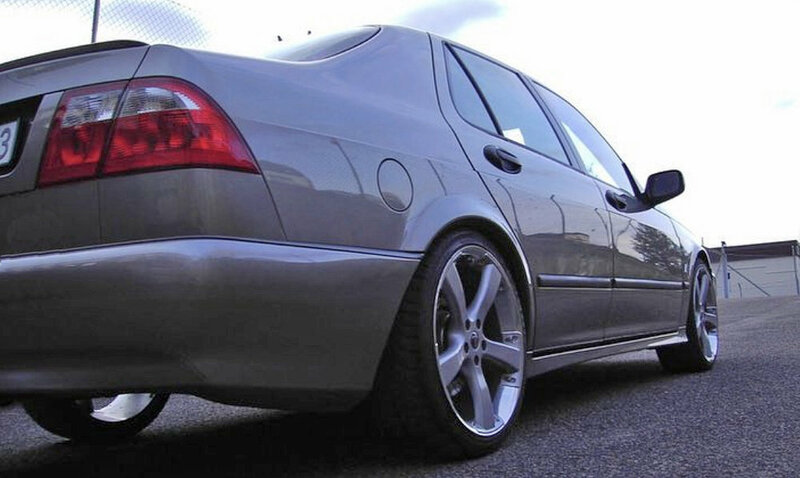 Due to favourable company car tax schemes, any cars over 15 years old are only required to be taxed at 35% over their basic value, and as we all know, older Saabs are incredible value, so if you fancy a reimagined Saab for your company car, either leased or purchased, Saab Youngtimer might just be the perfect solution. 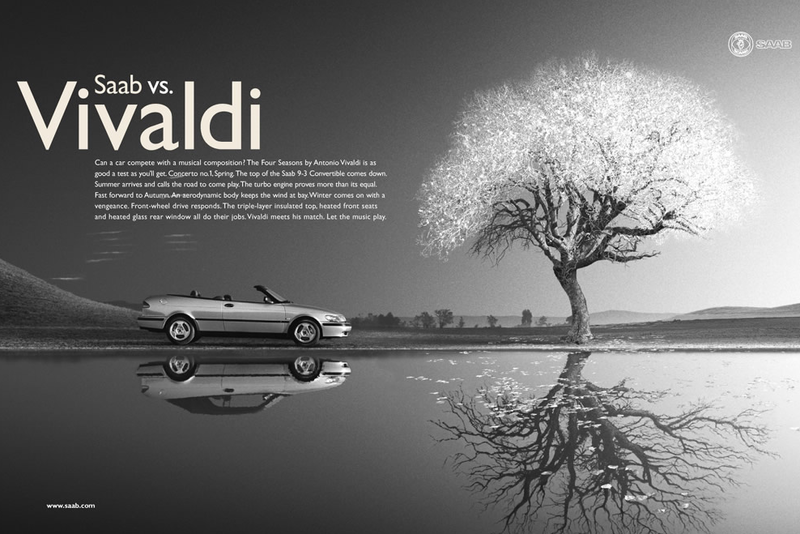 Youngtimer promotes an open conversation with their customers, what model, colour and spec do you prefer, fancy a 2nd generation 9-5 Sportwagon with 350hp, 480Nm and a Hirsch style steering wheel, no problem, oh, and you want that in Nardo Grey, no problem, yes, they’ll even repaint your dream Saab in the colour of your choice. 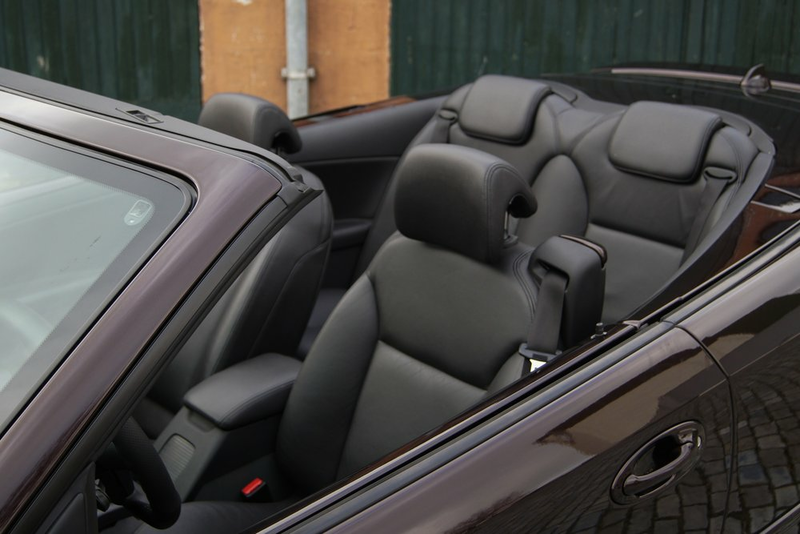 A 2004 9-3 convertible has been completely reimagined with full 2014 specification, and it really is a beautiful creation, and that colour. 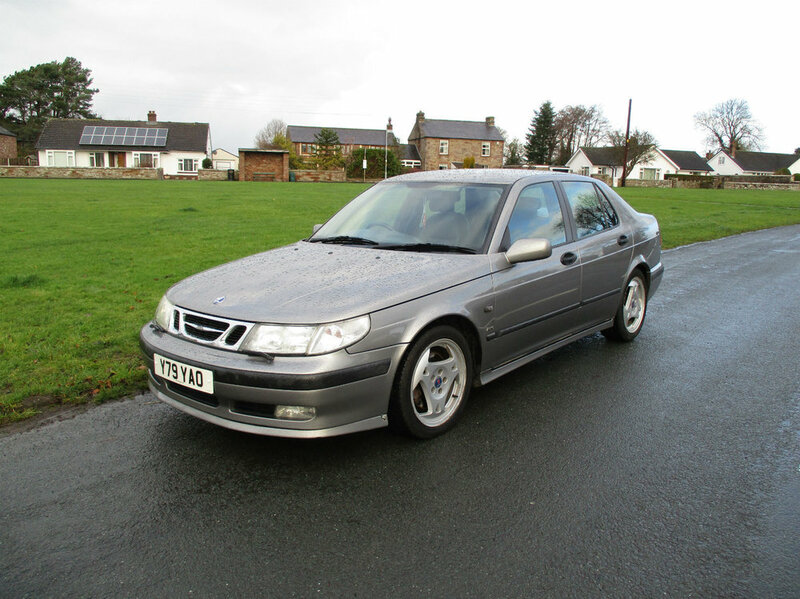 Essentially, Youngtimer will source the perfect Saab for your needs and then put it through an impressive program for refurbishment and replacement, they use genuine Saab parts wherever possible and commission a series of bespoke parts when unavailable. 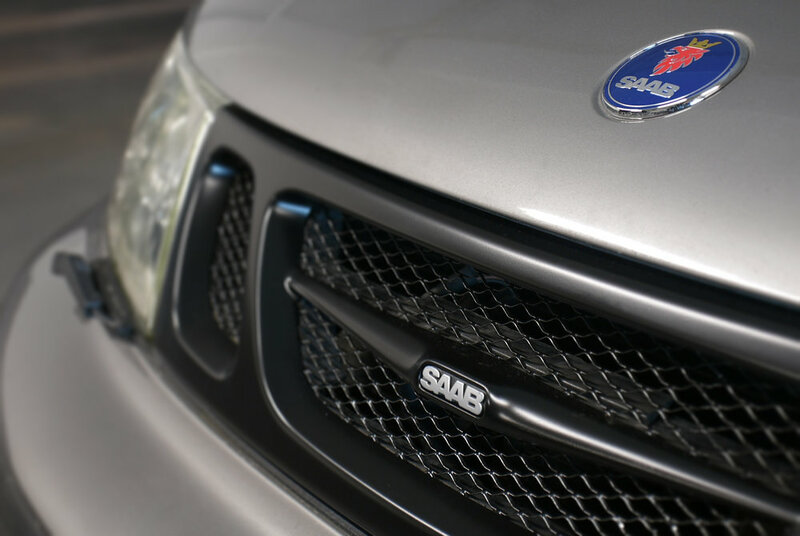 You end up with a nearly new Saab that has been subjected to rigorous testing to ensure longevity, reliability and enjoyment. 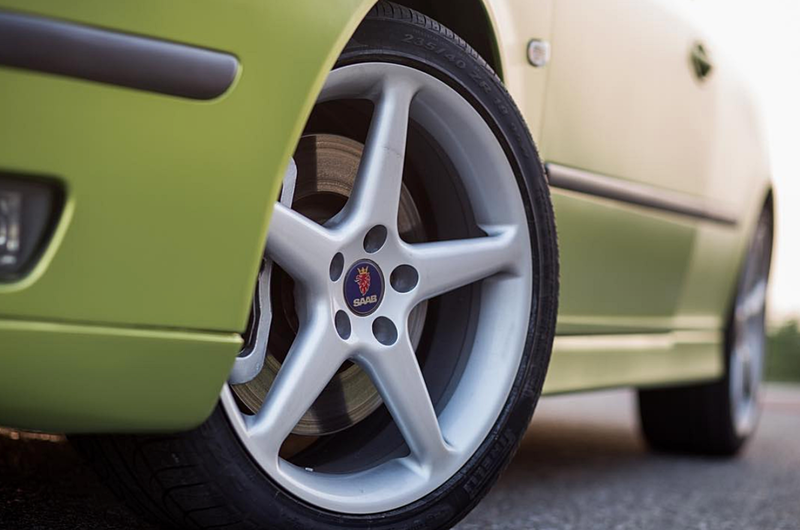 Being a Saab of course, your young timer is pretty much a timeless design that you’re helping protect for the future and needless to say, it is a far more sustainable choice than opting for a brand new car. 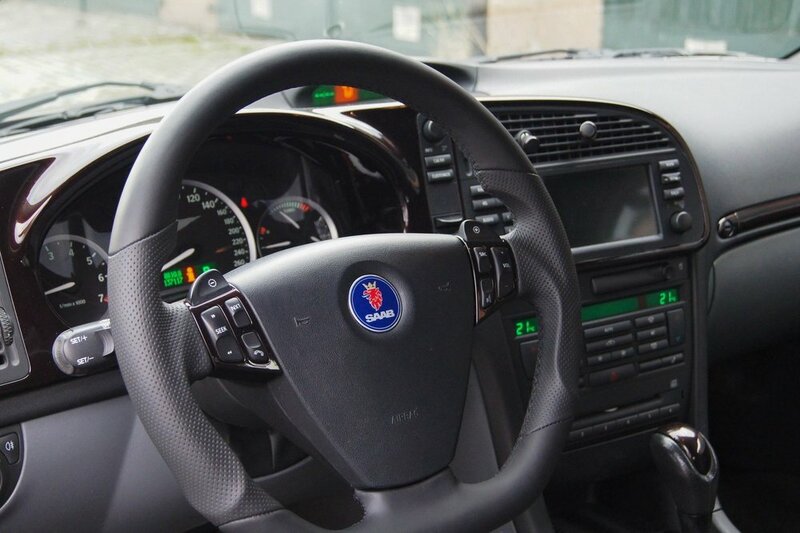 Back in 2011 I took delivery of a new Carbon Grey 9-3 TTiD Turbo Edition, it not only featured plenty of lovely Saab options including premium leather and navigation, but I managed to squeeze virtually every available item from Hirsch Performance, including the exceptional Nappa leather steering wheel. 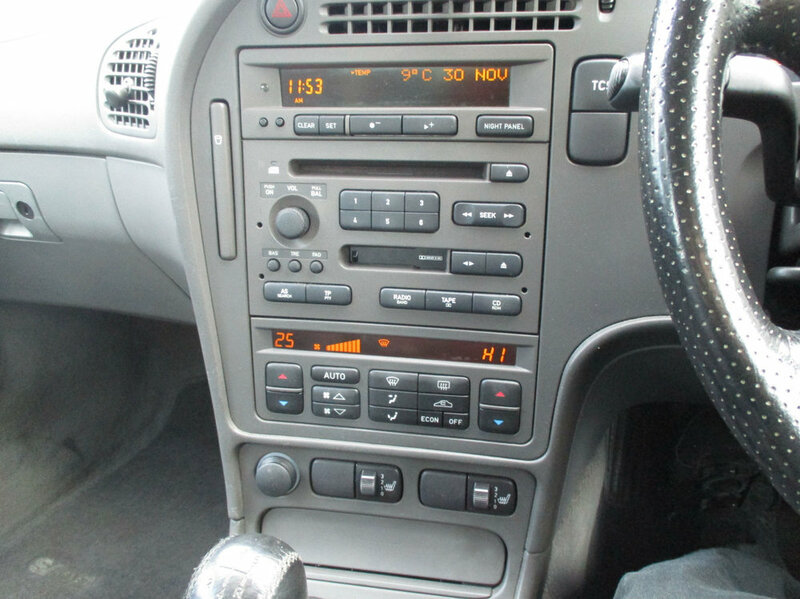 More recently in 2017, I rescued a beautiful 9-5 Aero that also had a Hirsch steering wheel, and once you’ve had one, it’s very difficult to forget how beautiful they look and feel. Sadly, Hirsch no longer manufacture these steering wheels, but the kind folks at cardyourcar commissioned a number of exclusively crafted replicas, I’m not entirely sure if they came from the same factory, and some contouring it different from the Hirsch version, but non the less, it looked beautifully made. 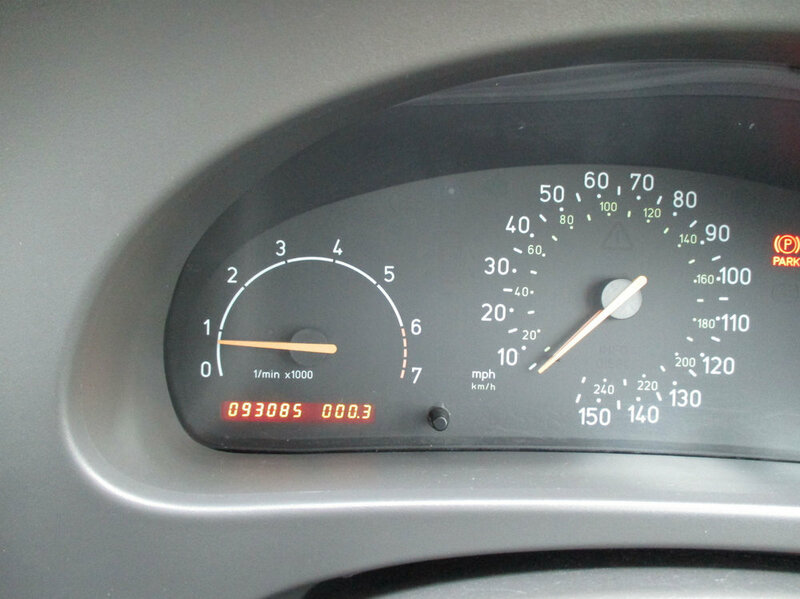 I made the leap and ordered one on Monday from Germany, it arrived Wednesday and was on the car that same day. 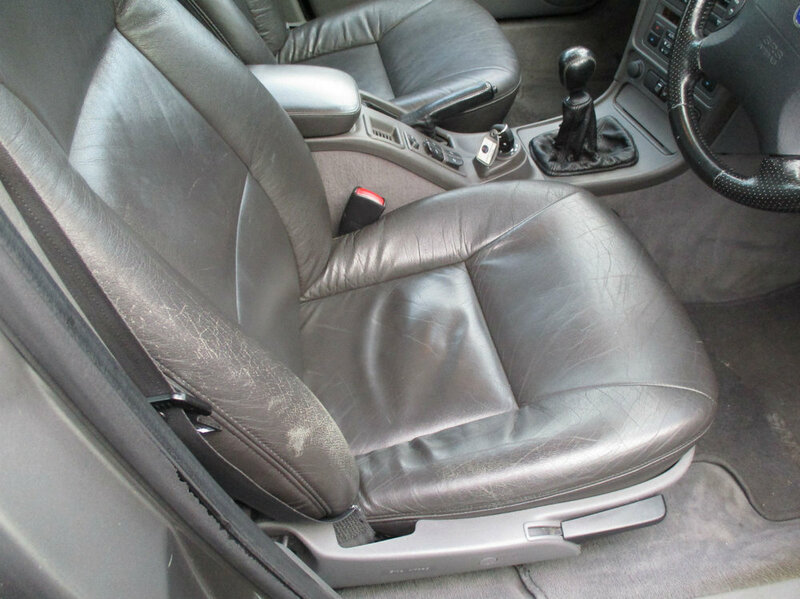 First impressions are excellent, the contours are different, but have been carefully considered and provide exceptional grip, materials seem to be equal to the Hirsch ones, and has definitely given a final bit of luxury to my newly refreshed Aero interior. 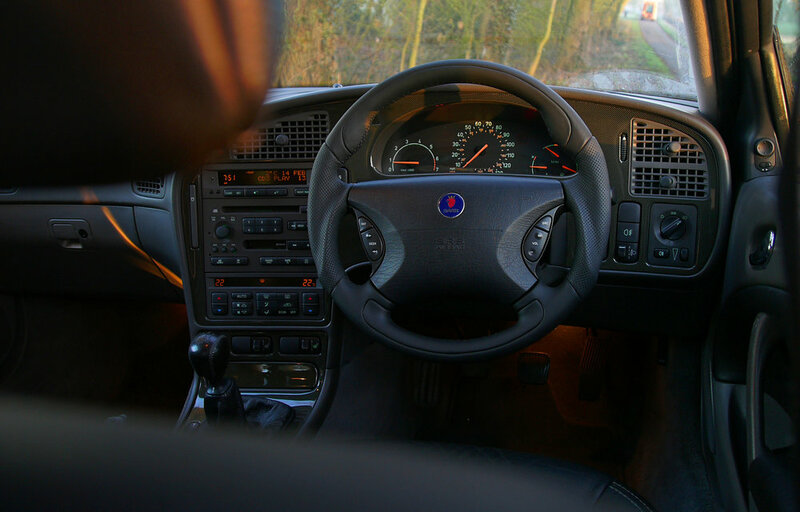 An early morning country drive with glowing sunlight seemed like an ideal opportunity to snap a few photos, I still can’t praise the Saab’s interior enough, it really is timeless, it just makes me smile every time I drive it, and with the new steering wheel, it really is pretty much perfect. 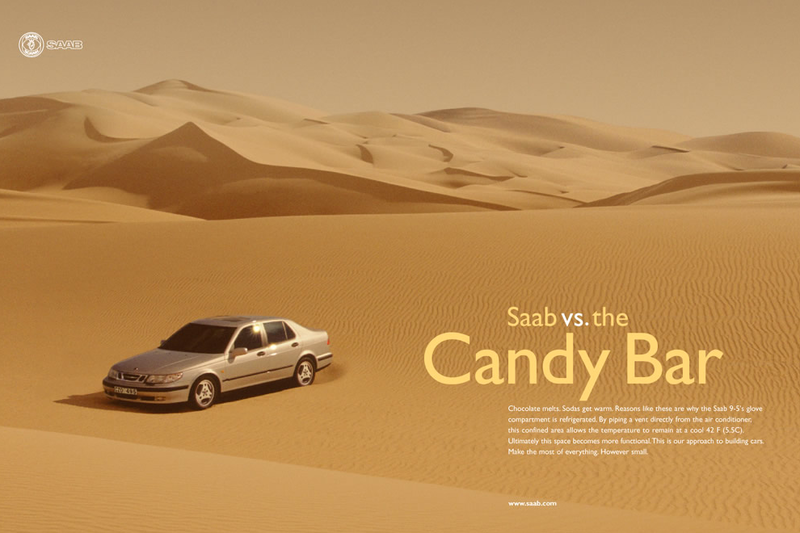 Imagination, creativity and craftsmanship have long been associated with Saab, but in recent years, these skills have had to be lovingly upheld by the owners and diehards instead, the ones that can make things happen themselves. 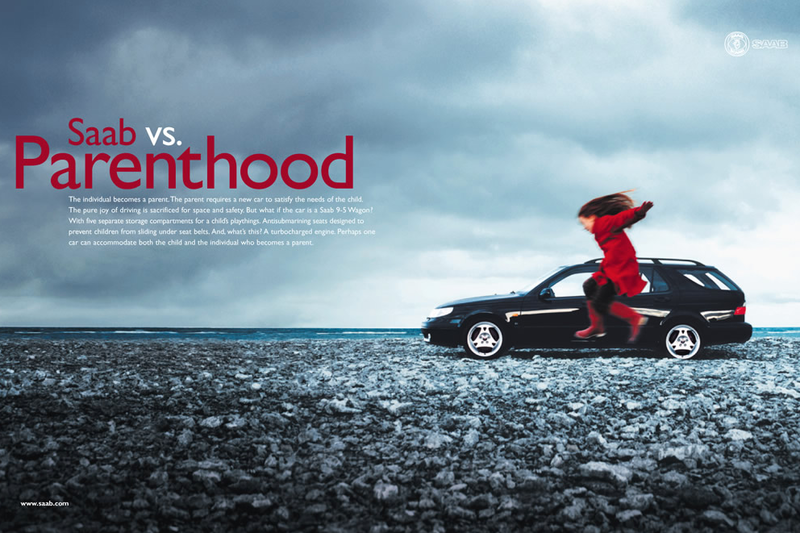 When any car becomes a 'modern classic' it takes people like that to keep them alive and on our roads, parts might become rarer and difficult to find, but it also empowers us to be a little more creative in finding alternative solutions. 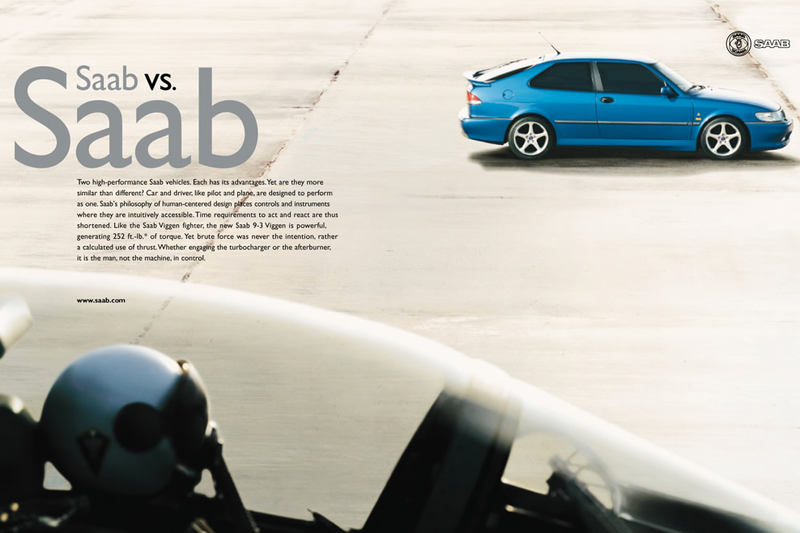 Obviously, the foundations are usually in place for us to be inspired by, folks like MapTun and Hirsch, Nordic Tuning and Abbott Racing have all given us desirable enhancements for our Saabs in the past but all too often these are no longer available. 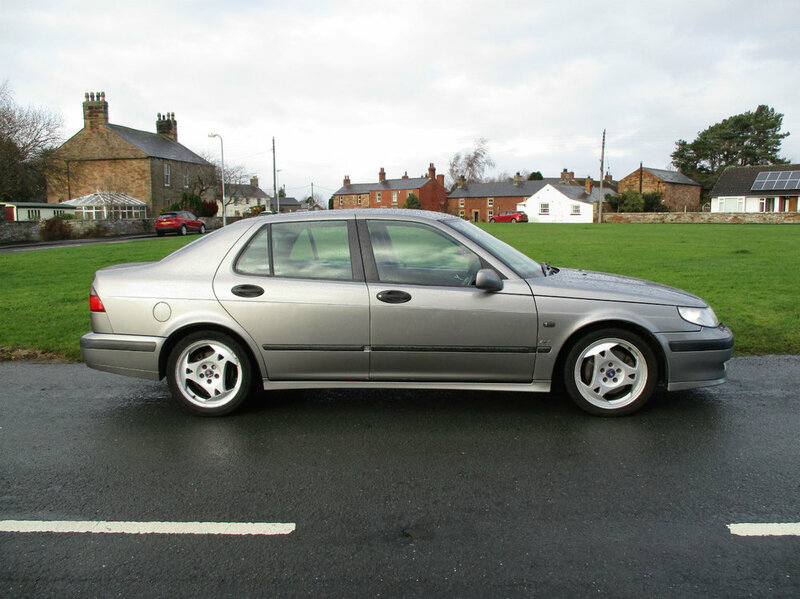 This is where a bit of Saab craft comes in. 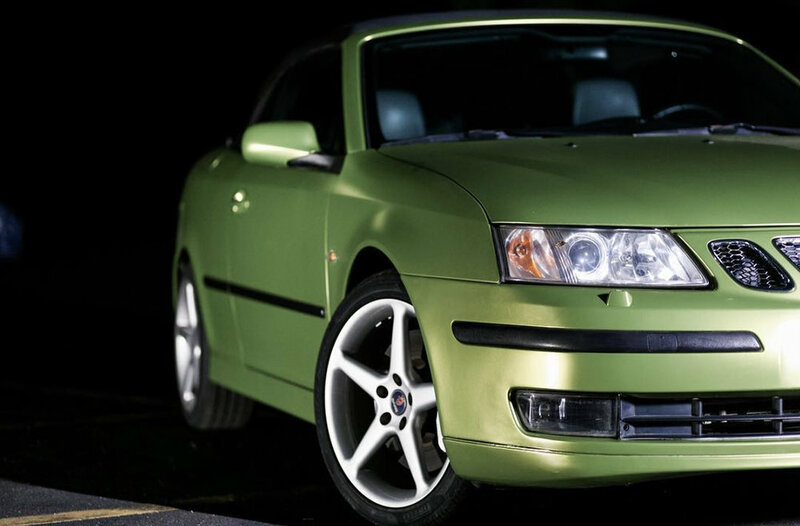 I recently started to discuss a bespoke mesh grille with a lovely guy and a fellow Saabist. 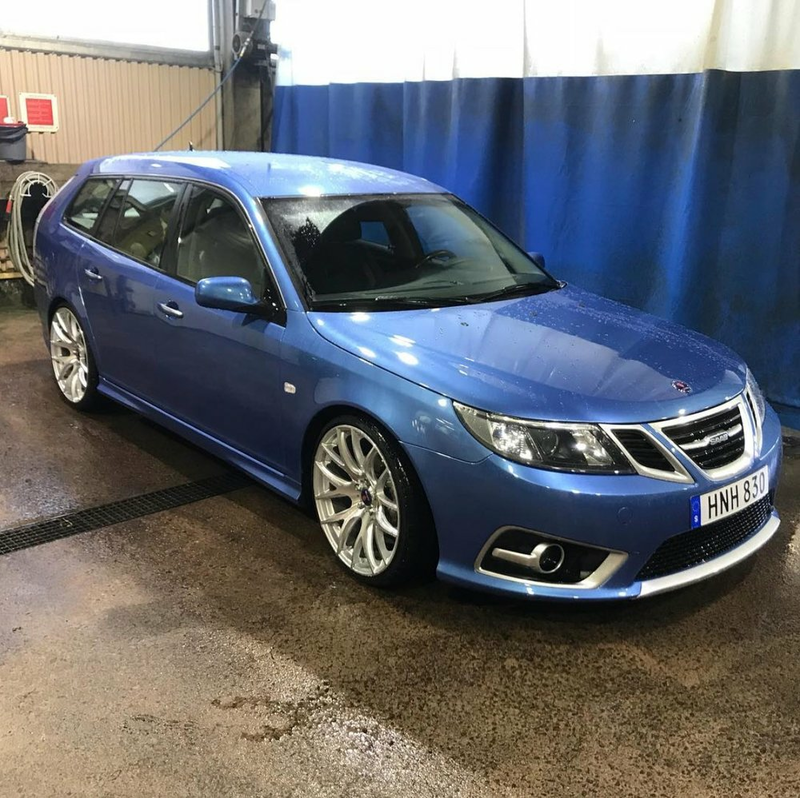 Turns out he's been reimagining Saab grilles for a while now, he sources perfect original plastic and chrome frames and then proceeds to adapt them, adding chrome mesh similar to Abbott Racing and Hirsch ones of the past. I wanted to go a little further and create a satin black frame with a louver style anodised black mesh for my 9-5 Aero instead. 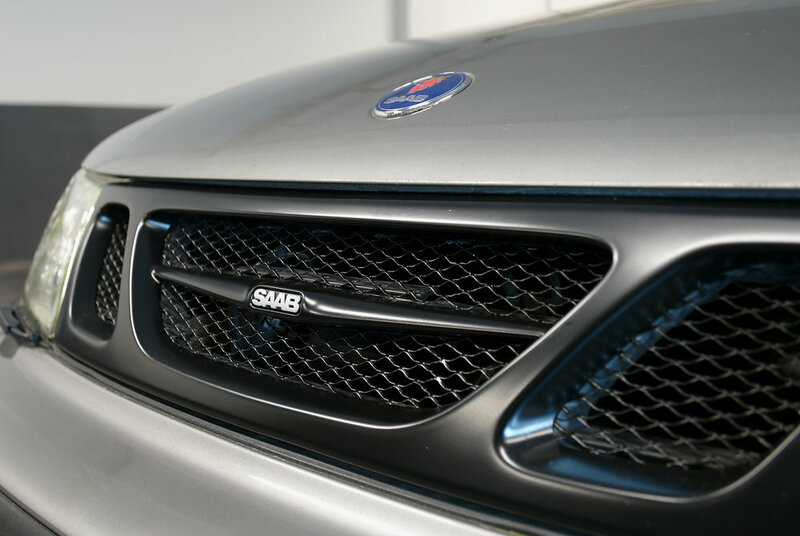 After a few weeks, my bespoke grille has arrived and what a difference it's made, the Aero front feels updated yet timeless, it enhances the 'black edition' look and gives a subtly aggressive stance to a 17 year old Saab. 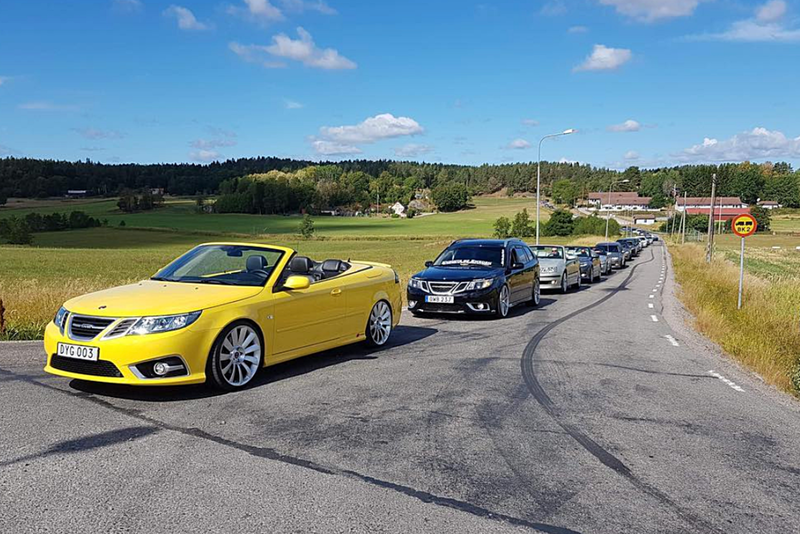 Whilst we have folks like this around, our Saabs have very bright and exciting futures, imagination leads to unique and interesting Saabs for us all to enjoy and admire, and allows to share them with future generations. Need a bespoke grille handmade in the UK? Contact the craftsman here. 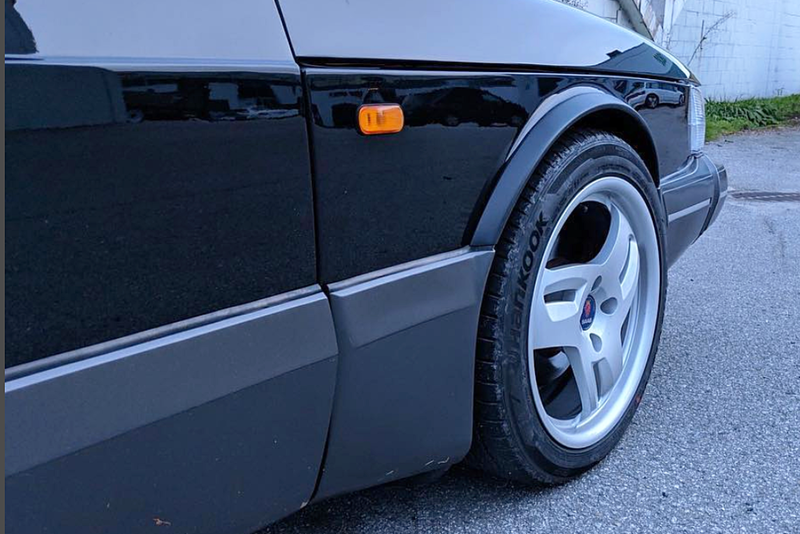 Is it just me or have you ever dreamt of how the Ian Callum designed 9-3 Aero bumpers would look on a 9-5, or how a late 9-3 one would suit an earlier 9-3. 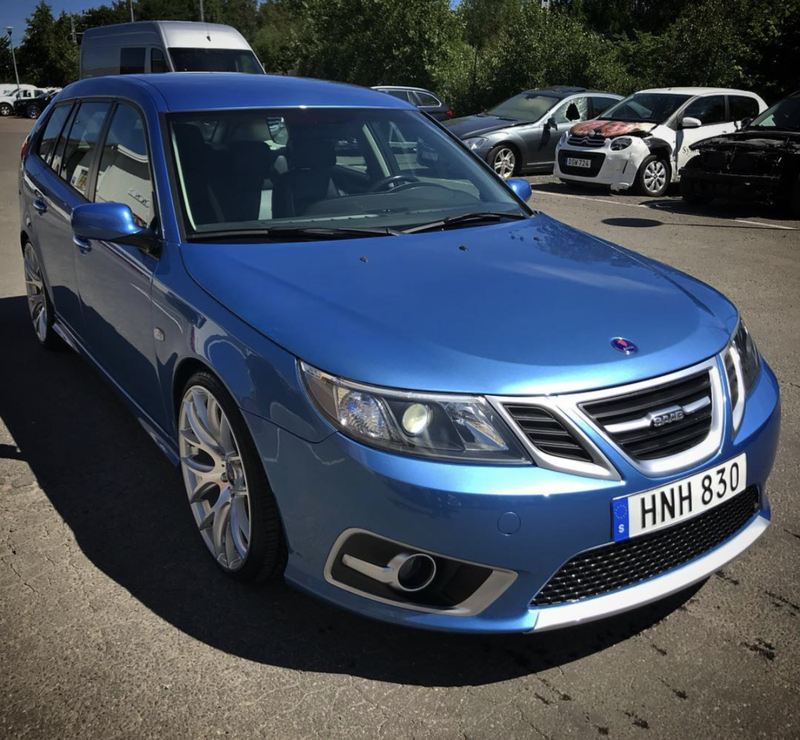 Well, recently I came across the personal Instagram of one very talented Rickard Karlsson from Sweden, it seems there's nothing he can't do to perform cosmetic surgery on a Saab. 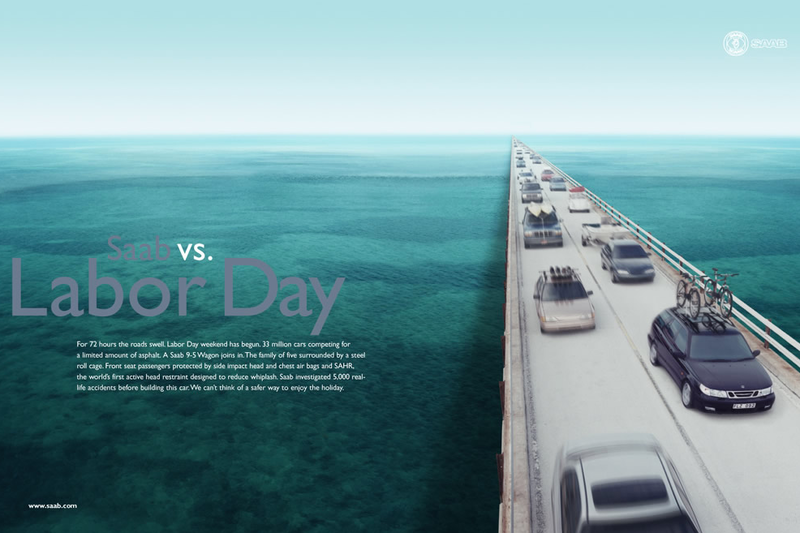 What makes it even more impressive is the quality of the work, it looks completely factory fitted. 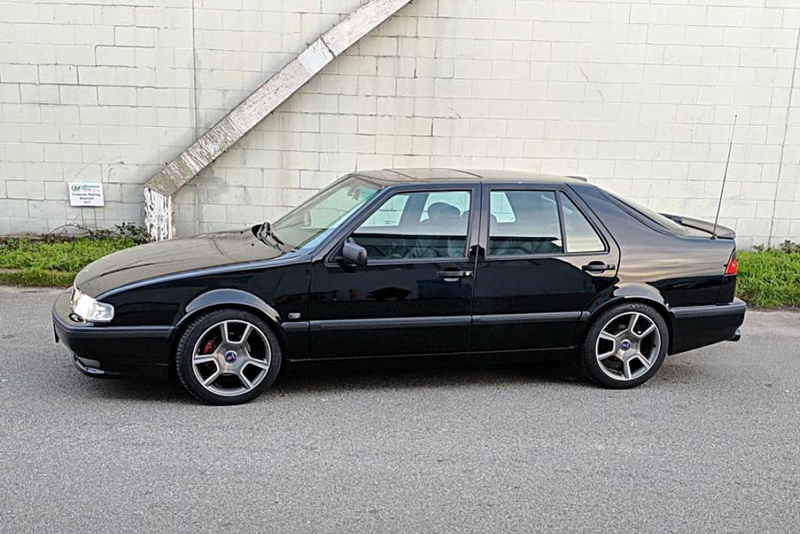 If we're going to keep our Saabs on the road and looking mighty fine, we need more people like Rickard around, I just wish I lived in Sweden, my 9-5 Aero would be going under the knife right now. 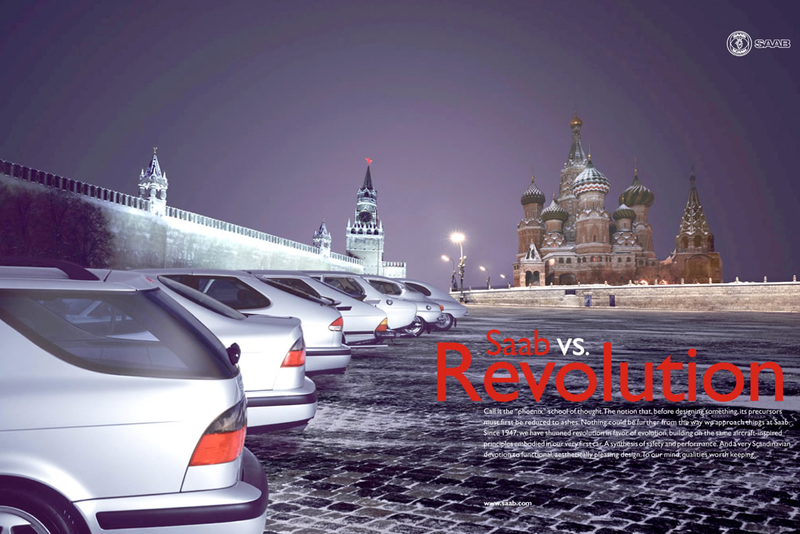 A few years ago, SAAB created a series of ads based on the theme Saab vs. 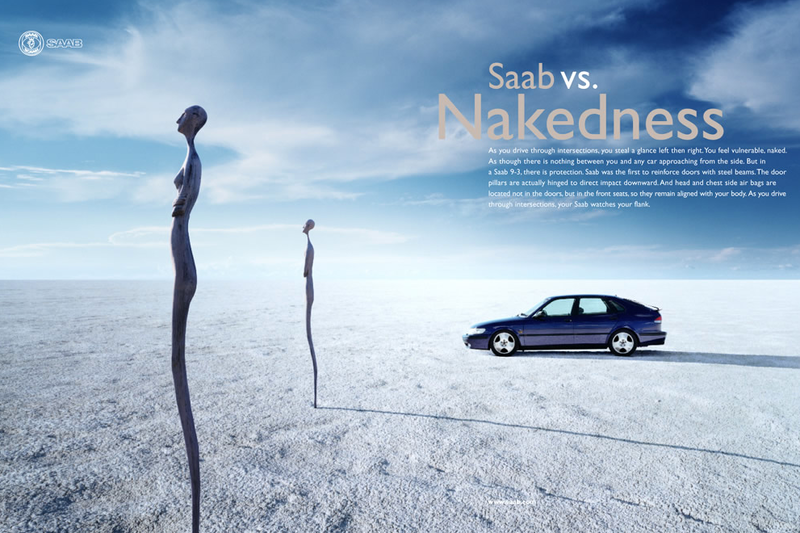 When I first saw them, they somehow reflected how I felt about SAAB; stylish, elegant, individual and timeless, they also became the inspiration for naming the blog Saab vs. Scepticism. To this day i’m always happy to flip through and see them all again, from the exquisite Puritans to the beautifully simple Vivaldi and Nakedness.